Show admission: Free for children under 12 and scouts in uniform. Adult $5 advance purchase or $6 at the door. Kids area admission: $3.50 per scout, free for adults. Awards: All Cub Scouts will have the opportunity to earn their Geology Belt Loop and Geology Academic Pin. Webelos will have an additional opportunity to earn their Geologist Pin. Cub scouts are invited to Visit the Santa Clara Valley Gem and Mineral Society Festival and Kids Area at the Fairgrounds on April 18 and 19. Learn about geology, get a beginning rock collection, a rock bag, and a patch. Choose a day and time slot to visit and send in your sign up form and check by March 31st. See the SCVGMS flyer and website for more details. 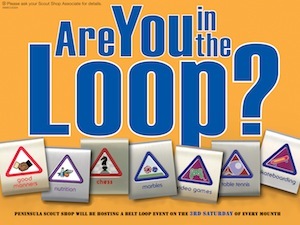 This is not a Pack 1776 event but a community event open to Scout groups. Kids area admission: $3 per scout, free for adults. 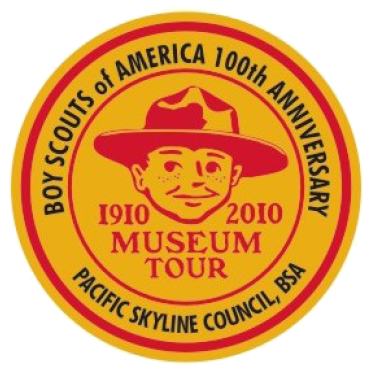 Cub scouts are invited to Visit the Santa Clara Valley Gem and Mineral Society show and Kids Area at the Fairgrounds on April 12 and 13. Learn about geology, get a beginning rock collection, a rock bag, and a show patch. Choose a day and time slot to visit and send in your sign up form and check by March 17th. Cub Scouts! 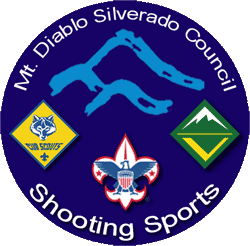 Earn a Belt Loop Every Month at the Foster City Scout Shop! Every third Saturday of the month the Peninsula Scout Shop (1150 Chess Dr., Foster City) offers a free belt loop class for Cub Scouts. Subscribe to the council mailing list or keep an eye on the Activities page at www.pacsky.org. Earn the Map & Compass belt loop and pin this weekend. This is a no-cost, 2-hour class held this Saturday at 10:00am & again at 1:00pm. Class size is limited, please call (650) 358.0588 to reserve your spot. Peninsula Scout Shop, 1150 Chess Dr., Foster City. PLEASE BRING A COMPASS! Find out more about the Cub Scout Academics and Sports program here. 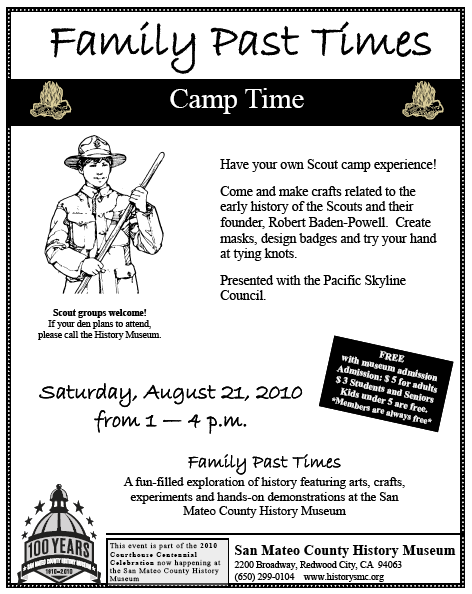 Kids area admission: $3.00 per scout, free for adults. 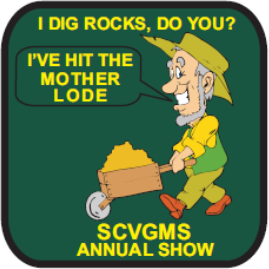 Boy scouts, cub scouts, and girl scouts are invited to visit the Santa Clara Valley Gem and Mineral Society show and Kids Area at the Fairgrounds on April 20 and 21. Learn about geology, get a beginning rock collection, a rock bag, and a show patch. Choose a day and time slot to visit and send in your sign up form and check by March 31st. 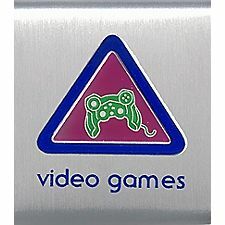 See SCVGMS flyer and website for more detail.